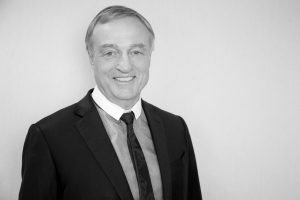 Tony has over 35 years’ experience in the shipping industry (including 13 years spent in Asia) spanning ownership, commercial management, broking and fund management. Together with partners, Tony has successfully bought, developed, led and sold numerous shipping businesses including ship owning, technical management, consultancy and shipbroking. One such business was merged into a pre-IPO entity which became Pacific Basin on listing, following which, Tony took up a management role in Pacific Basin and became a shareholder. After the float of Pacific Basin (which is listed in Hong Kong), he founded Marine Capital in November 2003. 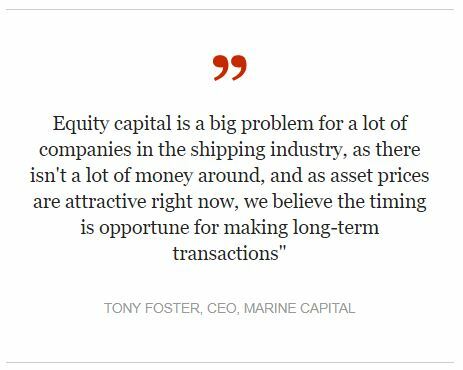 Throughout his career, Tony has bought, sold and chartered hundreds of ships across many sectors and since forming Marine Capital, he has led and executed a number of shipping transactions both on behalf of an in partnership with external investors. Tony graduated from Oxford in 1976 with an honours degree in jurisprudence.